The Australian team is bringing the MacRobertson Shield back to Australia for the first time since 1935. It was a comprehensive win, with Australia winning each Test with a day in hand. The Australian team are holding their nerve in the final test of the MacRobertson Shield series. Day Three was very hot (up to 40° C), and there were some early errors and tense closing stages, but the Aussie team stuck at it to achieve a 2:1 result in the second day of doubles play. Australia now lead 8:4 in the test, with 9 games to play. 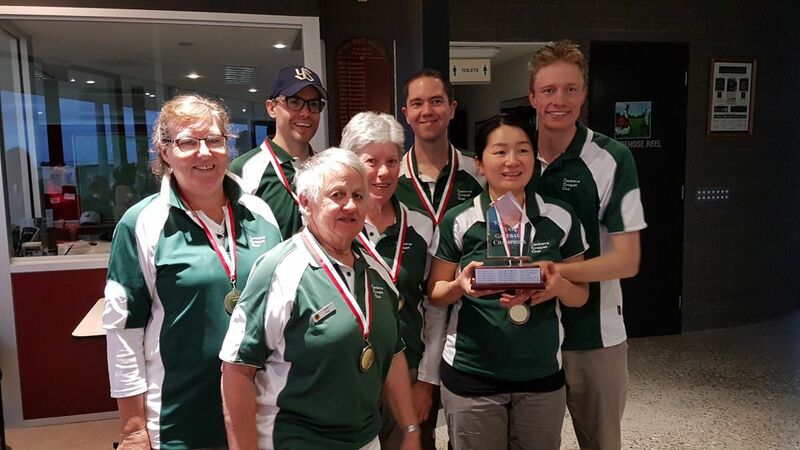 The Victorian Gateball Championships were held over the weekend of 29-30 April at the Victorian Croquet Centre at Cairnlea. The weather co-operated with mainly clear skies and moderate temperatures. The event had a strong family atmosphere with youngsters from multiple teams attending and watching – and even competing in the case of the Crooks from South Australia and Robert and Tim Stagg from BrunswYK. The Teams Event was held on Saturday with six full teams and representatives from three states. Kew made the early running going undefeated across their first four games. But Kew couldn’t hold off a rampaging Canberra team in the final game of the round robin - Canberra’s immaculate play earning them a massive 17-8 win and enough to tip the final results their way. Canberra (pictured) placed first with 4 wins, 1 loss and +27 points ahead of Kew with 4 wins, 1 loss and +23 points. BrunswYK placed third. The John Bradley Pairs Trophy event followed, with finals on Sunday. This event was renamed in honor of Victorian gateball pioneer John Bradley, who died last year. John was a member of the first ever Victorian Championship winning team (Essendon in 2000) and was instrumental in teaching many of the current players how the game should be played. Thirteen pairs competed across two blocks. Glen Whitehead and Hillary White made short work of Block A, winning 6 games from 6 and with +51 points. Last year’s winners, Bryan Johnson and Gilon Smith placed second in the block with 4 wins, 2 losses, and +15 points. Both Alec and Maxine and Chas and Greg won their respective semi-finals, leaving an all Block B grand final. Some uncharacteristic early errors left Chas and Greg struggling and Alec Maclachlan’s cool captaincy never let them back into the game. Alec and Maxine were run away winners taking the inaugural John Bradley Pairs Trophy 21-9. Congratulations to all who participated, but especially Canberra as teams champion and Alec and Maxine as deserving winners of the John Bradley Trophy. Full results are on Gateballscores. 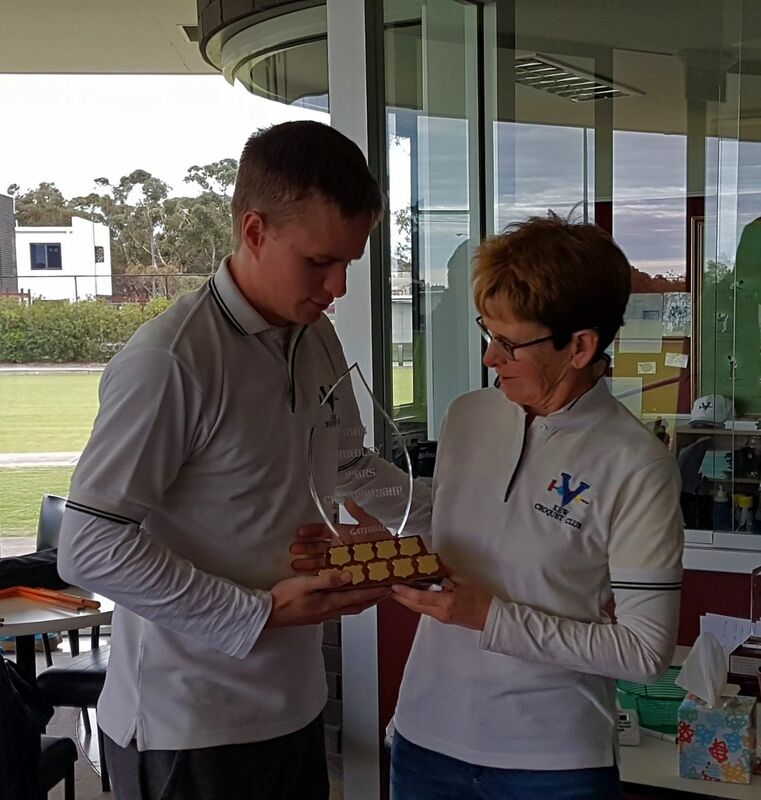 Cairnlea hosted the 2017 Australian Golf Croquet Championships. There were fourteen pairs contesting the doubles which started on Saturday 6 May. We had one block for the qualifying rounds which were spread over the weekend and early Monday morning. 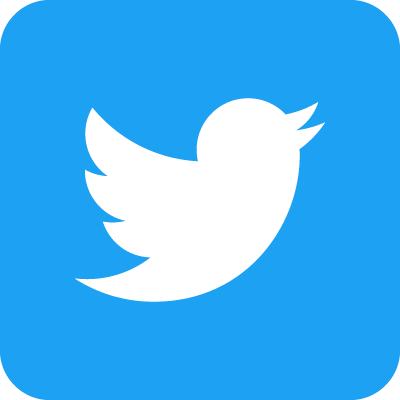 At the conclusion of the round robin seven pairings went through to the Final Knockout, while another three pairs were required to play a knockout series to determine the final pair to the finals. Lester Hughes is the new Australian Golf Croquet champion. The weather was typically Autumn in Melbourne - still, cold mornings, lovely sunny days.